The Silom area is the city’s financial district by day and most popular nightlife district after dark. Silom Road and the parallel Sathorn and Suriwong roads run all the way from the edge of Lumphini Park down to the Chao Phraya riverside. Sathorn is the heart of Bangkok’s CBD where many financial institutions have their Thai headquarters. 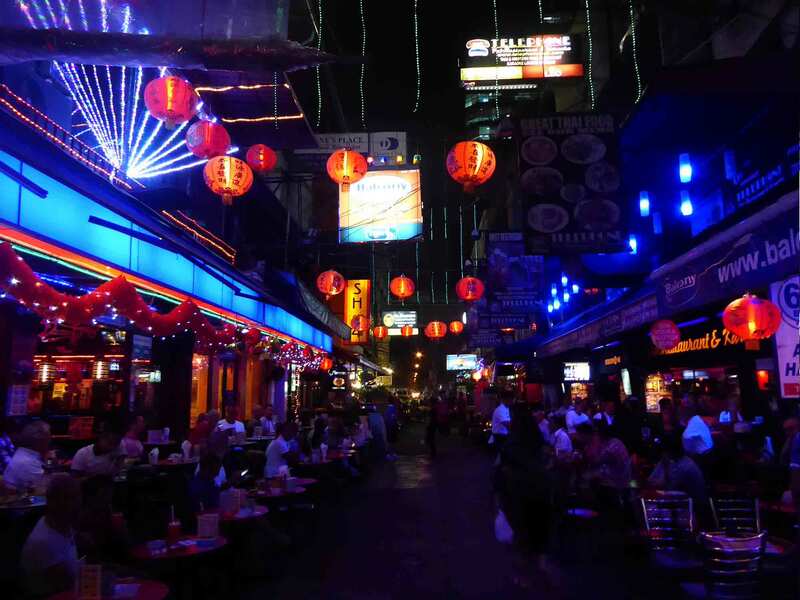 At night the area becomes one of Bangkok’s most lively nightlife centers with the infamous Patpong go-go bars nestled along the equally famous night market. 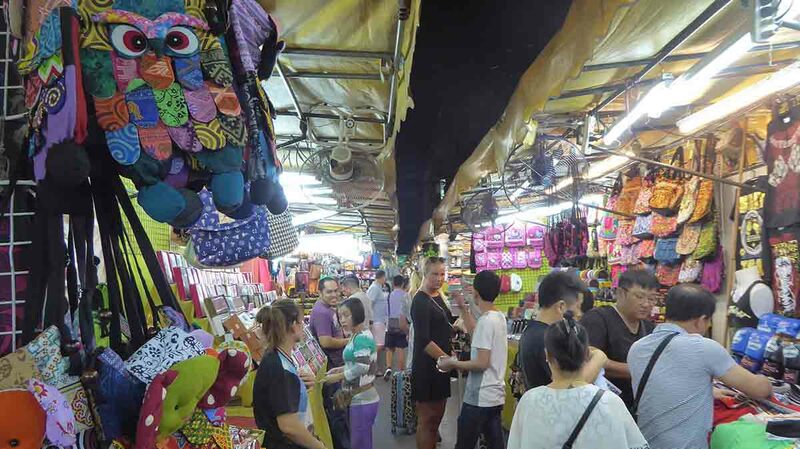 The area is also the center of Bangkok’s LGBT community with bars, clubs, saunas and massage places. There are also many western style pubs and restaurants along with great street food. Transport links are excellent with both BTS and MRT stations, buses and taxis. There are many mid-range and budget hotels/hostels in the area as well as a few top-end establishments.